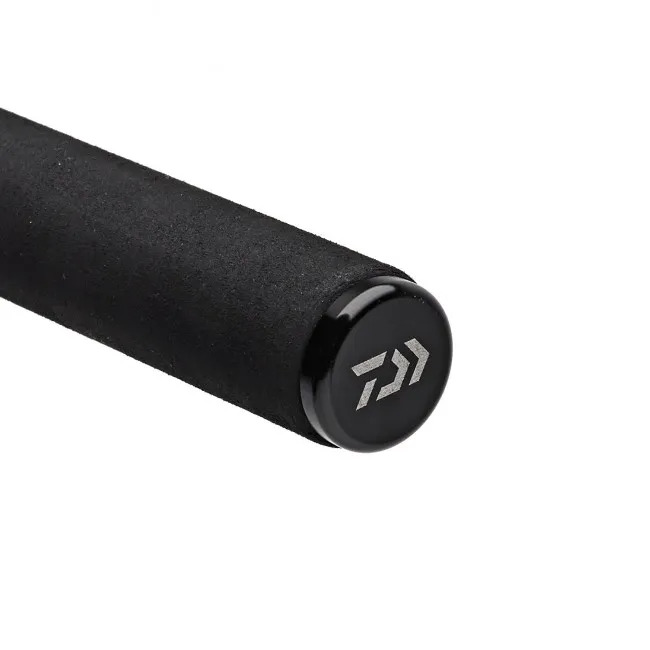 When it comes from Daiwa, the acronym SP has nothing to do with gambling, and everything to do with slim power – which is the first, and enduring, impression of the Daiwa Infinity EVO SP Carp Rod. 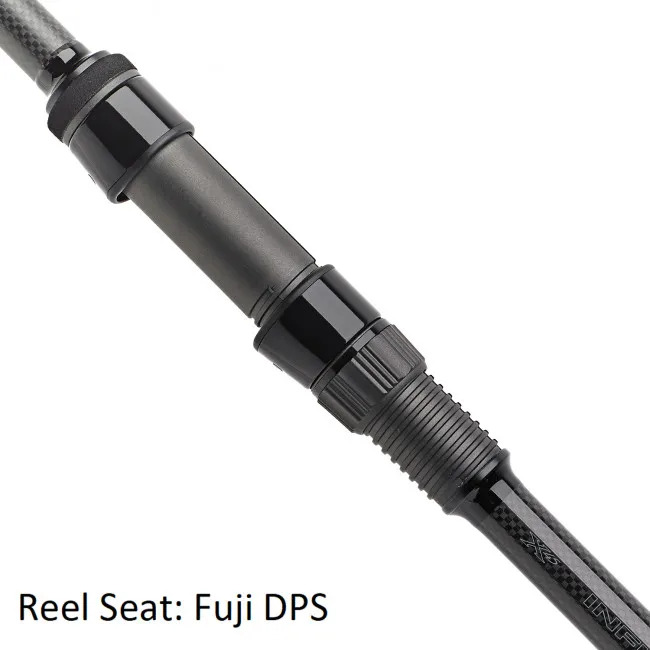 Perfect for fishing close range, or at distance with a braided mainline, this flexible, versatile 12ft rod is everything anglers of all disciplines have come to expect from Daiwa, with increased control, test curves of between 3lb-3.5lb, with the 3.5lb test curve casting distances of up to 150yards with ease. 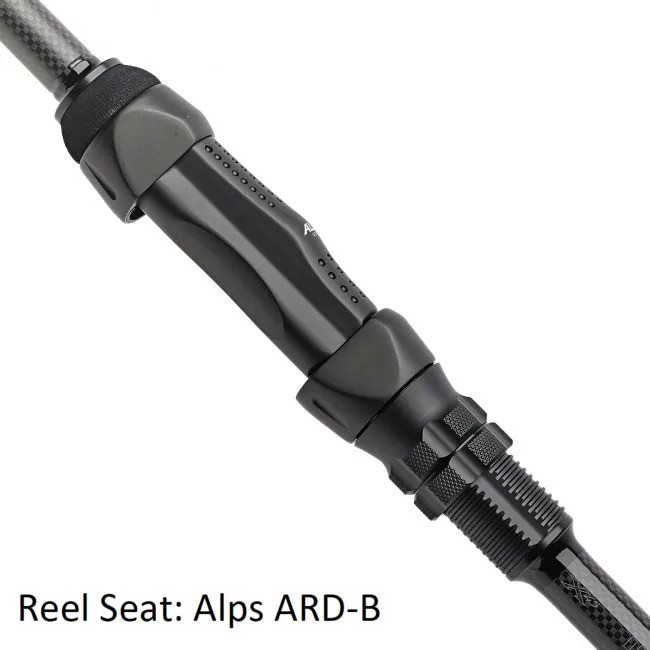 With SIC guides, and a choice of a responsive Fuji DPS reel seat, or the more rigid, durable ALPS, this is a rod that's designed around you and your fishing, and built to meet your needs, and exceed your expectations. 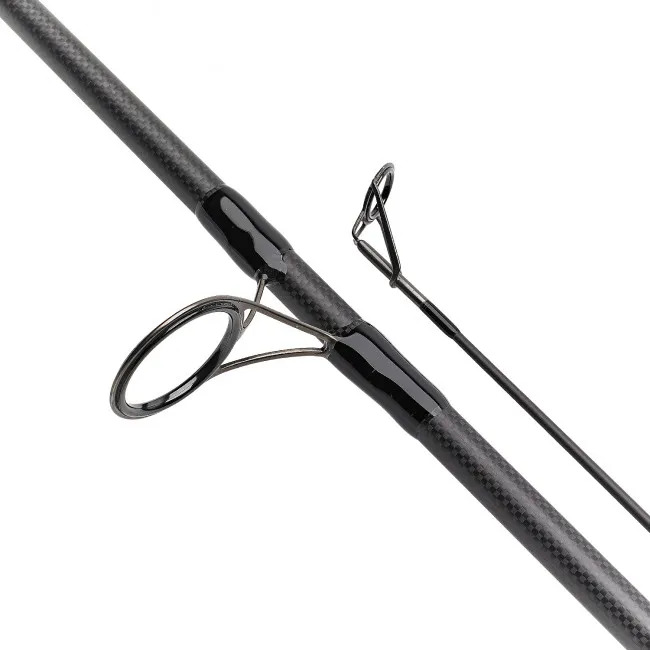 The Infinity EVO SP is designed to give fantastic performance and comfortable handling right across the range of carp fishing styles, locations, and techniques, making it every carp angler's logical next choice if a rod purchase is on your horizon. Carp angling is an evolving discipline, and successful carpers need to have the flexibility of both mindset and tackle to fish any venue well, and with style. The Daiwa EVO SP carp rod gives you that, and more, setting you up for success, and future-proofing your fishing. 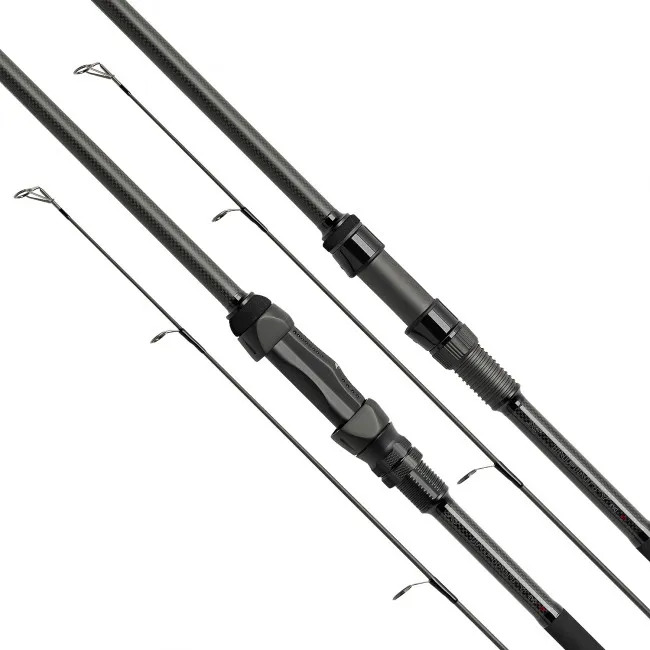 This 12ft Daiwa Infinity EVO SP rod gives you amazing, accurate, long distance casting ability, something that will up your angling game, and make you the envy of your bankside neighbours and fishing friends.